WPC Group apprentice Thomas Hunt can now say he is one of the best Nissan mechanics in the country. He claimed this title after winning the northern Australian division of NISTEC, a world-wide competition for Nissan mechanics and technicians. He will also be competing in the national finals in the coming months. The 24-year-old is a third-generation bush mechanic and applied for his apprenticeship with WPC Group after graduating from high school in 2011. 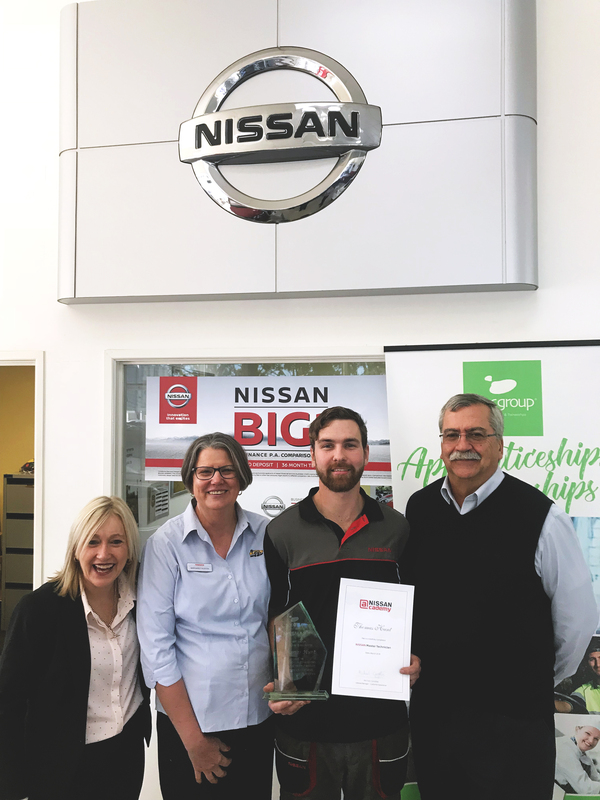 He is now the youngest person to gain the Nissan’s Master Technician qualification through the Nissan Mentored Apprenticeship Program (NISSMAP) a program run in conjunction with WPC Group. “I signed up for NISSMAP as an apprentice because it seemed like it had a lot more perks rather than the regular mechanic one. There’s more dealer focus and it’s more in-depth on single products,” Hunt says. As part of the NISSMAP program he was able to work in a more solo capacity, taught other apprentices, learned more about teamwork, and delved into auto-electrical course and diagnostics. He was also given the amazing opportunity to visit the Melbourne Grand Prix to get his nose under the bonnet of a Nissan racing car. To get this prestigious qualification Mr. Hunt had to sit a gruelling day long exam where he was presented with several vehicles with unusual problems and given 40 minutes to fix them. This also included a written component. Mr Hunt’s employer, Mark Huston, from Huston Nissan, said he wanted his staff to develop and set goals. 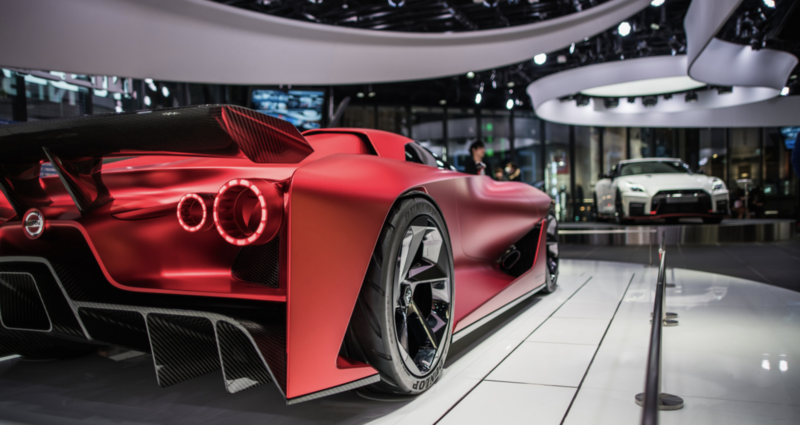 “I’m behind the manufacturers’ training, such as Nissan, because it’s more advanced than the TAFE training and the manufacturers have the latest technology,” Mr Huston said.